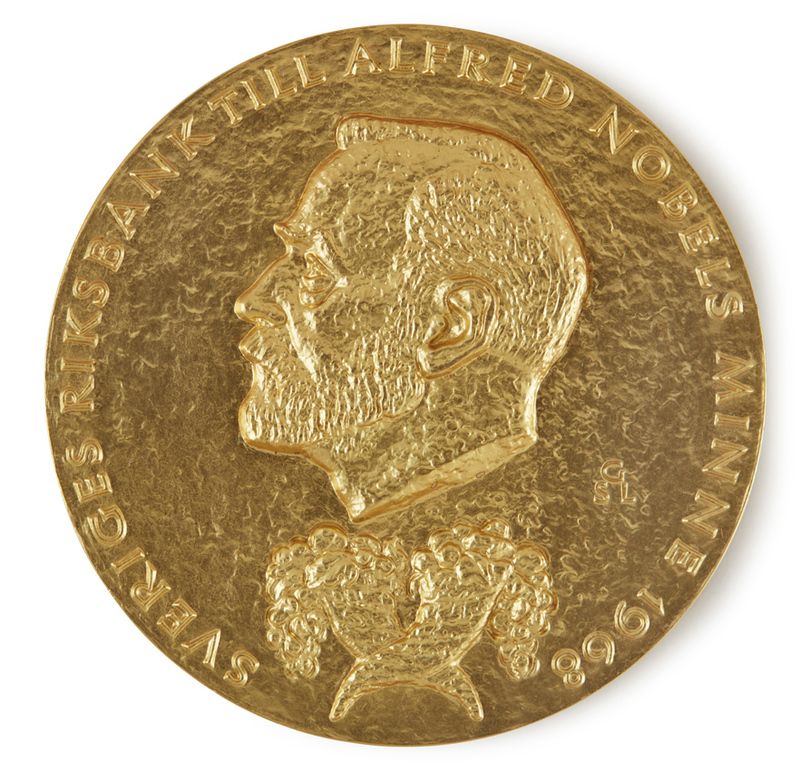 The Nobel prize gold medal awarded to Friedrich von Hayek in 1968 that sold for £950,000 (£1.155m including premium) at Sotheby’s online-only auction. The obverse shows the head of Alfred Nobel. 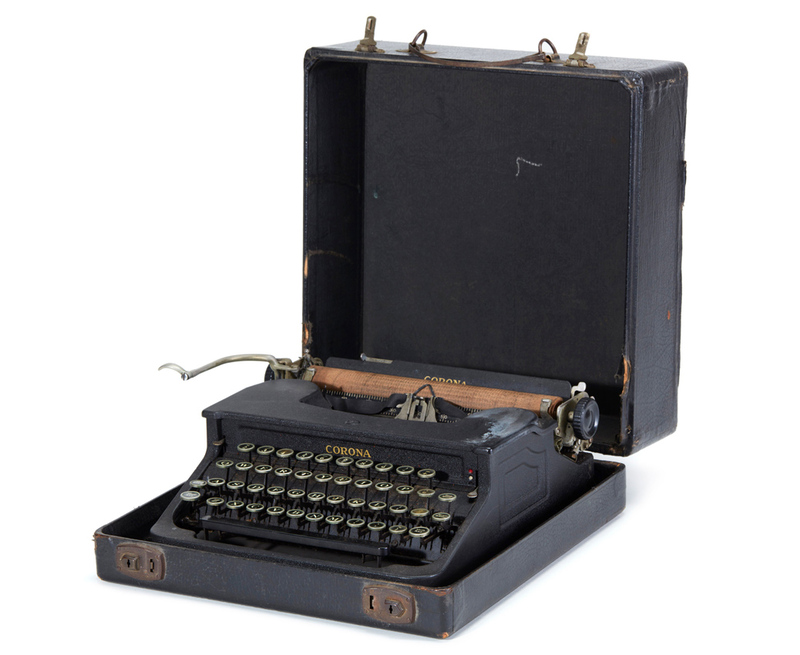 Given in 1968 for “pioneering work in the theory of money and economic fluctuations”, it led a remarkable white glove sale of items from the personal archive of an economist and political philosopher still beloved of right-wing policy makers. 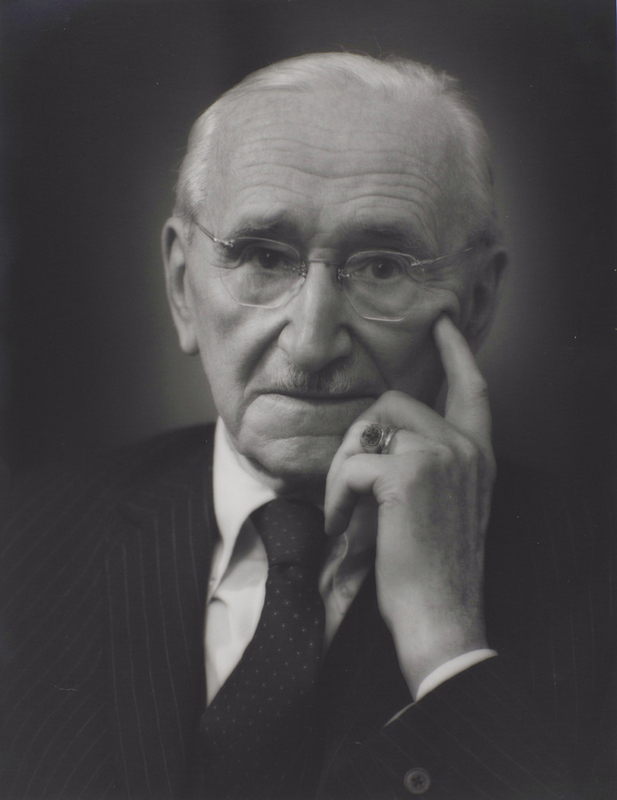 Friedrich von Hayek, the Nobel-prize winning economist. Items from his personal collection were sold in an online-only auction held by Sotheby’s. 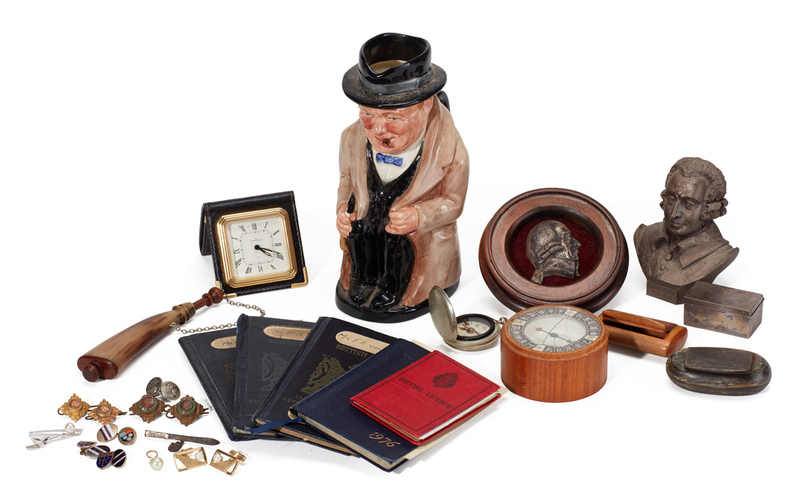 In total, more than 1000 bids were placed on the 27 lots at the Hayek sale before the auction closed on March 19, with every item selling for multiples of the high-estimate. Von Hayek’s own underlined and annotated copy of Adam Smith’s The Wealth of Nations sold for £120,000 (estimate £3000-5000) while a lot described as ‘a collection of desktop ephemera’ including his British passport and driving license and a Royal Dolton Winston Churchill toby jug, estimated at just £200-300, reached £70,000 after 57 bids. Friedrich von Hayek’s writings have had a profound impact in shaping the modern world, from the collapse of the Soviet Union, to the governments of Margaret Thatcher and Ronald Reagan. The sale was planned to coincide with the 75th anniversary of the publication of his seminal publication, The Road to Serfdom. A 20/25% buyer’s premium was charged at the online-only sale.